Viewed from almost any perspective, the world today suffers from a moral and ethical crisis of epidemic proportions. Beneath society’s rampant crime and drug abuse, corporate greed, political misconduct and international conflict lie the root problems of dishonesty and immorality. ENTIRELY NONRELIGIOUS, THE WAY TO HAPPINESS is BOTH UNIQUE and POWERFUL in the HANDS of INDIVIDUALS and NATIONS. 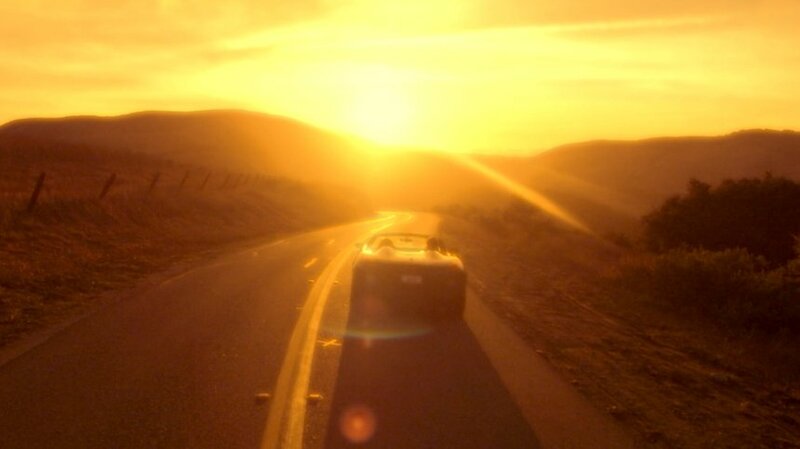 The Way to Happiness: A Common Sense Guide to Better Living by author, humanitarian and Scientology Founder L. Ron Hubbard, addresses these problems and provides a path that can be followed by any person of any background, culture or creed to attain a happier, more prosperous and more fulfilling life. Entirely nonreligious, The Way to Happiness is both unique and powerful, whether in the hands of individuals or nations. Distributed in communities afflicted by violence, gangs and racism, it has brought calm. Passed out in areas ravaged by civil strife, it has brought peace. Used in thousands of prisons, its message has restored self-respect among the most hardened criminals, guiding them onto the path to becoming useful and contributing members of society. Immensely popular since its first publication in 1981, more than 100 million copies have since been distributed in 205 countries and territories, providing a moral compass for all to live by. Given by one friend or associate to another, The Way to Happiness fills a moral void in this increasingly immoral society. The Church and its members are pleased to share the tools for happier living contained in The Way to Happiness with all who share the goal of a better world. Today we are all faced with widespread evidence of a deepening moral crisis. Intolerance—racial and ethnic hate crimes, including genocide, are rampant, with religious, ethnic or cultural differences fueling most conflicts. The videos capture the essence of each precept, dramatically illustrating them so they can be understood by anyone. 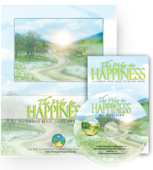 To make The Way to Happiness universally available, the Way to Happiness Foundation presents all campaign elements online at an interactive website where visitors read the booklet and view all PSAs as well as excerpts from the book-on-film. 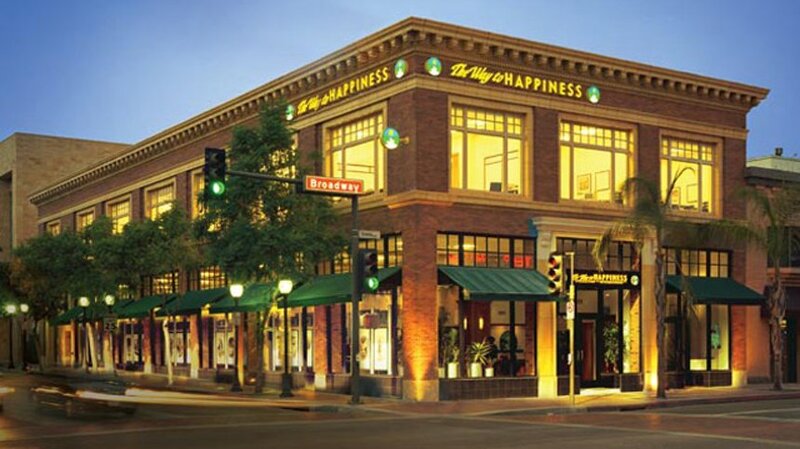 The Church of Scientology International Dissemination and Distribution Center in Los Angeles, California, produces millions of copies of The Way to Happiness booklets, DVDs and publications that are at the heart of the Way to Happiness program. The effectiveness of The Way to Happiness and the impact of its activities are the reasons the Way to Happiness program commands the respect and support of teachers, health instructors, school counselors, police officers, community leaders, government officials, students and parents around the world.